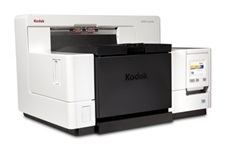 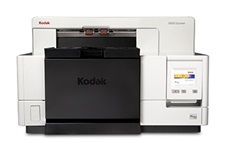 Simplify and streamline workflows with Kodak and Alaris branded desktop scanners for business. 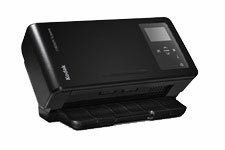 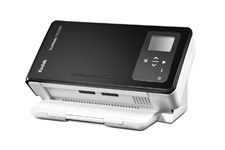 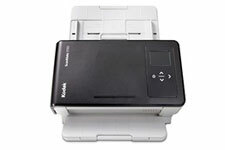 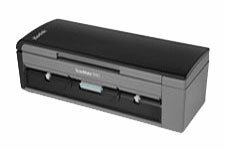 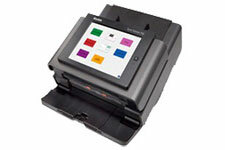 Our workgroup scanners are portable, quiet, and intelligently designed for easy integration. 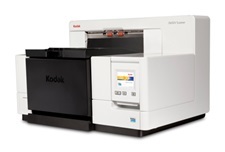 Large organizations require high volume commercial scanning solutions to minimize downtime and keep work flowing. 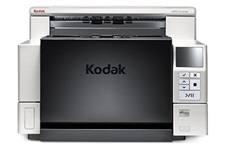 Ideal for busy environments, Kodak branded departmental scanners from Alaris are simple to use and seamlessly integrate with your capture applications. 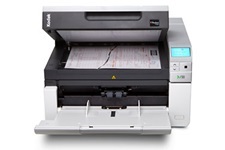 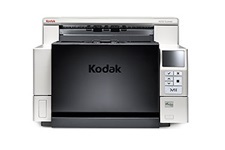 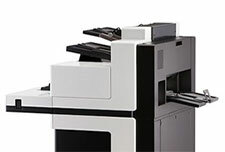 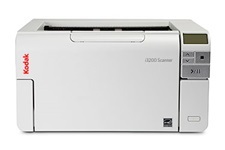 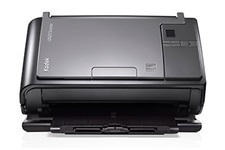 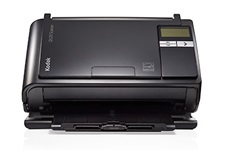 Kodak branded high speed production scanners from Alaris are perfect for back offices or service bureaus and business process outsourcers (BPOs). 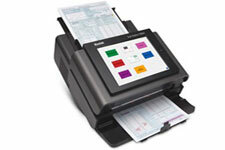 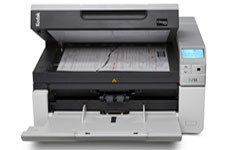 Explore the best heavy duty document scanner solutions for high volumes from Alaris.